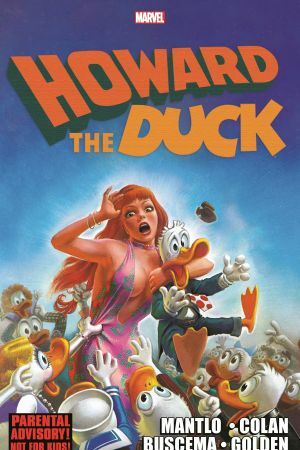 Discover rare, never-before-collected tales of the duck with delusions of adequacy as Marvel's trawl through the annals of Howard history plunders the magazine era! 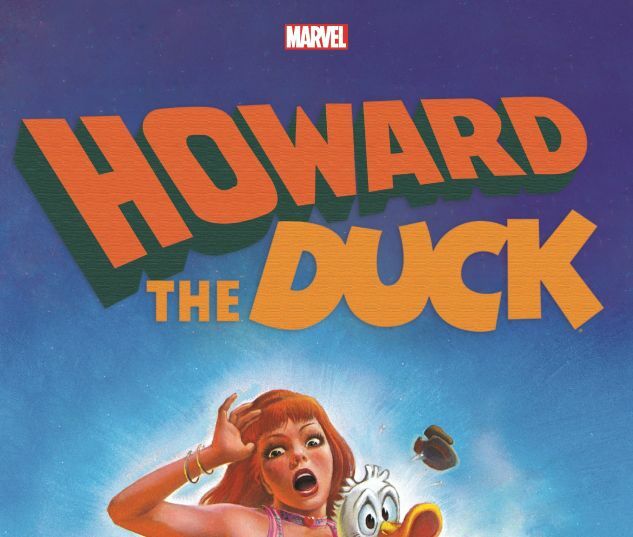 As rendered by legends like Gene Colan, John Buscema and Michael Golden, Howie has never looked better, while his adventures get wilder than ever. As for the stories, who could resist epics like "Of Dice and Ducks," "Captain Americana" and "Duck Soup"? Howard will reunite with muck monster Man-Thing and meet Santa Claus, and one of horror's greatest icons may leave a lasting impression: prepare for Drakula, the undead duck! It's enough to make a furious fowl head back home to Duckworld - and Beverly comes along for the ride! Plus: In the name of all that's decent, Howard puts on some pants! 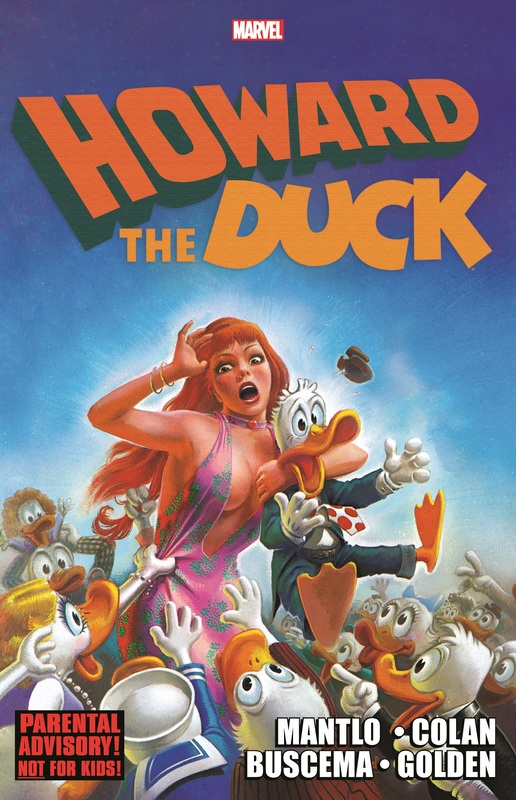 COLLECTING: Howard the Duck Magazine #2-7.